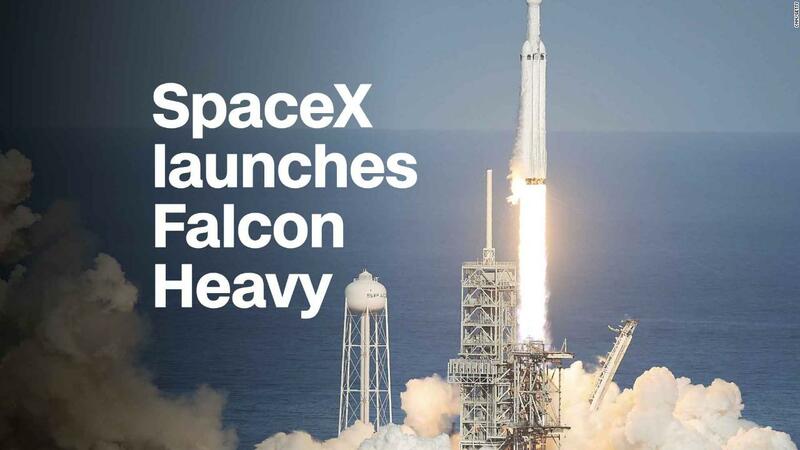 The most significant event of the year so far was the successful launch of the Falcon Heavy rocket by Space X on Feb 6th. A private enterprise undertaking that, thanks to its reusable boosters, dramatically reduces the cost of rocket launches, the Falcon Heavy looks to reinvigorate the NASA Space program with space tourism and missions to Mars. While capable of carrying a payload of up to 140,000 lbs. 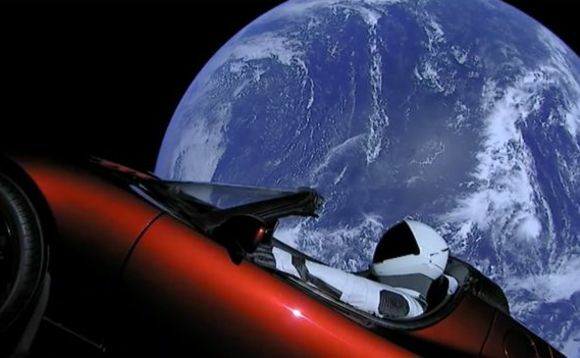 the maiden voyage featured a Tesla Roadster as cargo complete with an astronaut mannequin modelling the latest in space wear and grooving the tunes by David Bowie. 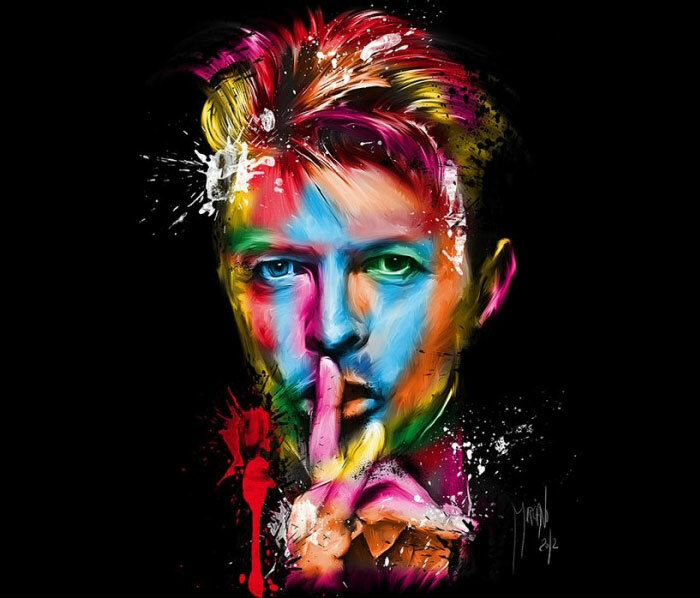 Space Oddity, one of David Bowie's signature tunes, and his first hit, was released in 1969 just before the Apollo 11 mission that put the first person on the moon, arguably the signature crowning achievement to date for mankind. There were 5 subsequent moon landings before the program was abandoned and, while the Space Shuttle and International Space Station programs kept NASA going, it has been difficult to secure the public support and funding for any manned missions beyond low earth orbit. But 50 years later interest is now finally building for a manned mission to Mars to establish a colony. 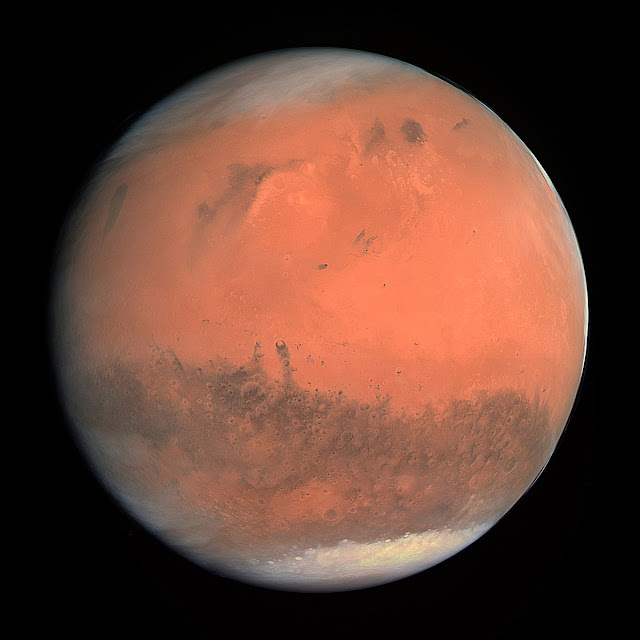 Proposals to overcome the considerable obstacles of getting to the "Red Planet", establishing a functioning base camp, and then eventually being able to return to Earth have been studied for the past 75 years but the distances, environmental conditions, and budgetary requirements have stymied every plan. Now, however, the Space X folks have announced a vision to begin the colonization of Mars by developing a high capacity transportation infrastructure based on the reusable Falcon technology. The newer BFR (Big Falcon Rockets) will serve multiple functions including the servicing of the Space Station, acting as fuel supply tankers, and as a cargo/passenger spaceships to Mars and other interplanetary destinations. The key to all of this succeeding will be the re-usability of all the rocket ship components, building a propellant production plant on Mars and, of course, the lucrative commercial contracts for satellites and Space Station work. 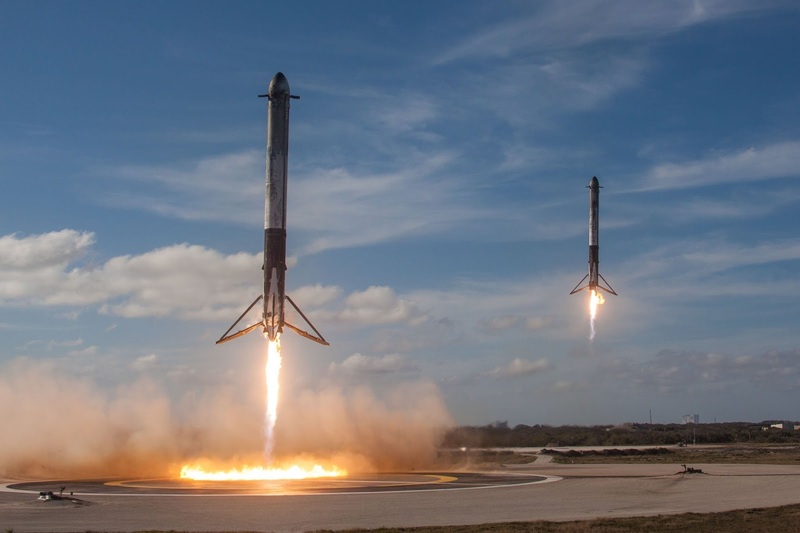 As fantastical as this may seem it was all put to rest when the first 2 re-usable booster rockets made their dramatic and seemingly effortless return to the launch pad (the 3rd one ran out of fuel and hit the ocean). The digital rocket technology of today is vastly superior to the mechanical technology of the 1960's and, if they could put men on the Moon then with slide rulers, a trip to Mars no longer seems like much of a stretch. 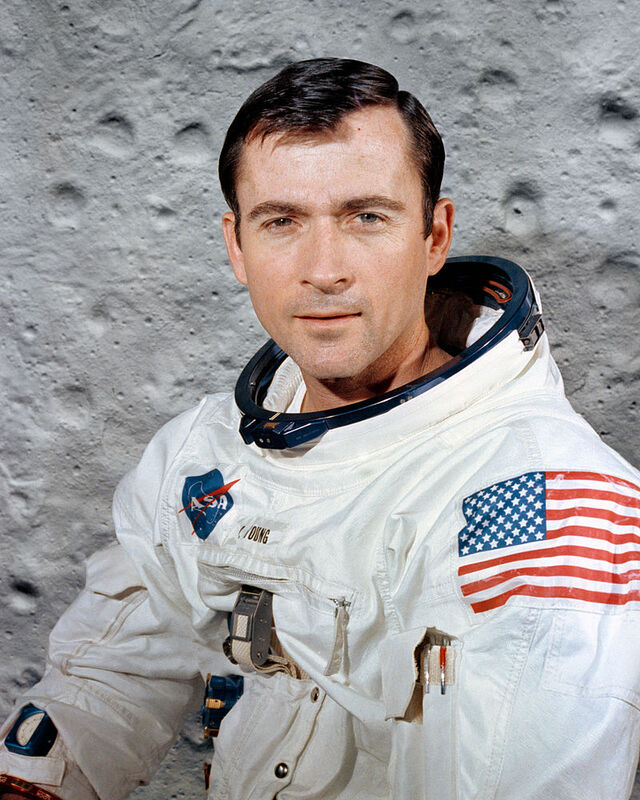 Ironically it was 2 years to the day since David Bowie died and 1 month after the death of John Young, who enjoyed the longest career of any astronaut as a commander on Gemini, Apollo, and Space Shuttle missions, and one of the 12 people to ever have set foot on the Moon, that the Falcon Heavy was launched. It was also ironic the fastest car ever produced, and one that runs on rechargeable batteries, was loaded onto a spaceship travelling 24,000 mph in an endless loop around the Sun and Mars. These space oddities mark this historic milestone as perhaps the long awaited re-launch of our existential quest to discover who we are, where we came from, and who else is out there. "Planet Earth is blue and there's nothing I can do...."
Not only an amazingly fantastic event in history, but I also loved this article.